North Korea on Friday sentenced South Korean missionary Kim Jong-Wook to life in a labor camp. 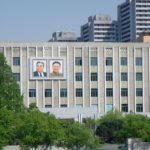 Kim was arrested in October, charged with establishing underground churches, though other sources had said North Korean secret agents had brought him into the country from the Chinese border city Dandong. 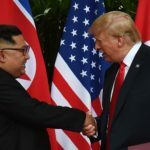 Kim “admitted” during a Feb. 27 staged press conference that he was working on behalf of the South Korean Secret Service to topple the Pyongyang regime. 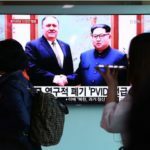 North Korea’s state-run news agency reported that during his May 30 trial, Kim confessed to “religious acts,” trying to establish underground churches, and recruiting spies. Prosecutors asked for the death penalty, but the court imposed a life sentence of hard labor. 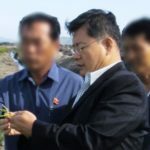 In March, the government ordered the execution of as many as 33 people suspected of having connections to Kim.